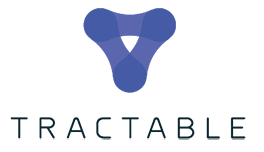 Tractable develops artificial intelligence for accident & disaster recovery. From car accidents to natural disasters, Tractable’s AI looks at photos of damage and predicts repair costs. Tractable’s products are used by the largest insurers worldwide. The technology is patented and trained on one of the largest multinational datasets in the industry. Co-founded in 2014, Tractable has offices in the United Kingdom and the United States.